R/GA Media Group is an advertising agency that creates advertising and marketing products based in technology and design. They are headquartered in New York with seven additional offices across the globe. The agency is part of the Interpublic Group of Companies, one of four global advertising holding companies. 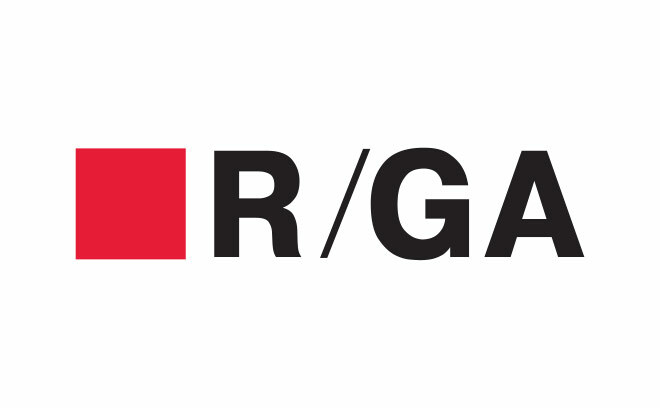 R/GA, formerly R/Greenberg Associates, was founded in 1977 by brothers Robert and Richard Greenberg. Richard was the designer while Robert was the producer and cameraman. 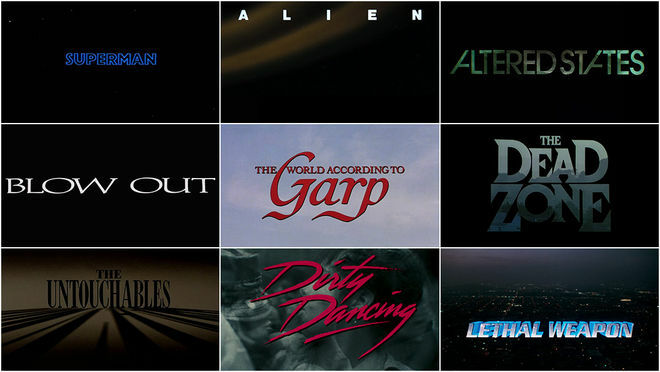 From 1977’s Roseland to 1996’s Eraser, the agency has been responsible for the title design of films including Superman, Alien, Altered States, Blow Out, The World According to Garp, Ghostbusters, Lethal Weapon, Dirty Dancing, The Untouchables, Die Hard, and Home Alone. In 1996, RGA/LA, the West Coast division of R/GA Digital Studios, branched off to become Imaginary Forces. R/GA’s organization is unique in that it has restructured its business model every nine years – from a computer-assisted film-making company to a digital studio to an interactive advertising agency, and, presently, to an advertising agency with a digital focus. In 1986, R/GA won a technical Academy Award, and Richard Greenberg left the company to pursue other interests. R/GA has received numerous industry honors including Adweek's Digital Agency of the Decade and Digital Agency of the Year in 2009. Adweek also named R/GA its Digital/Interactive Agency of the Year in 2008, 2006, 2004, 2002, and 2000.